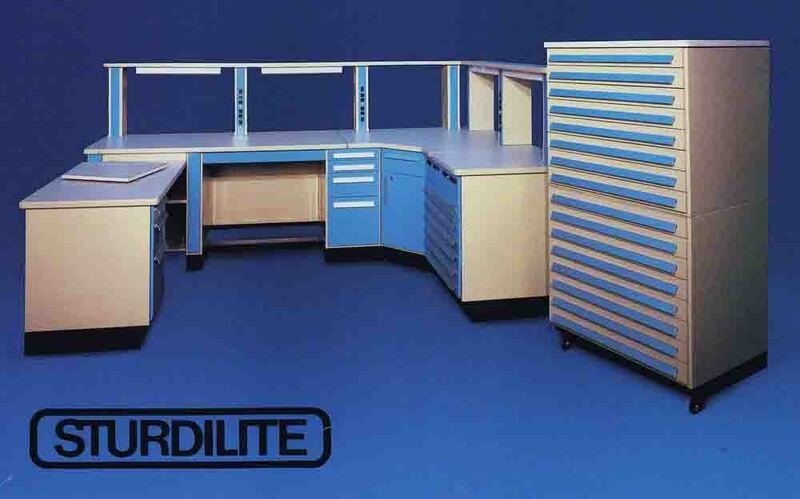 There were a number of locations in the office and lab where extra heavy duty storage was required. 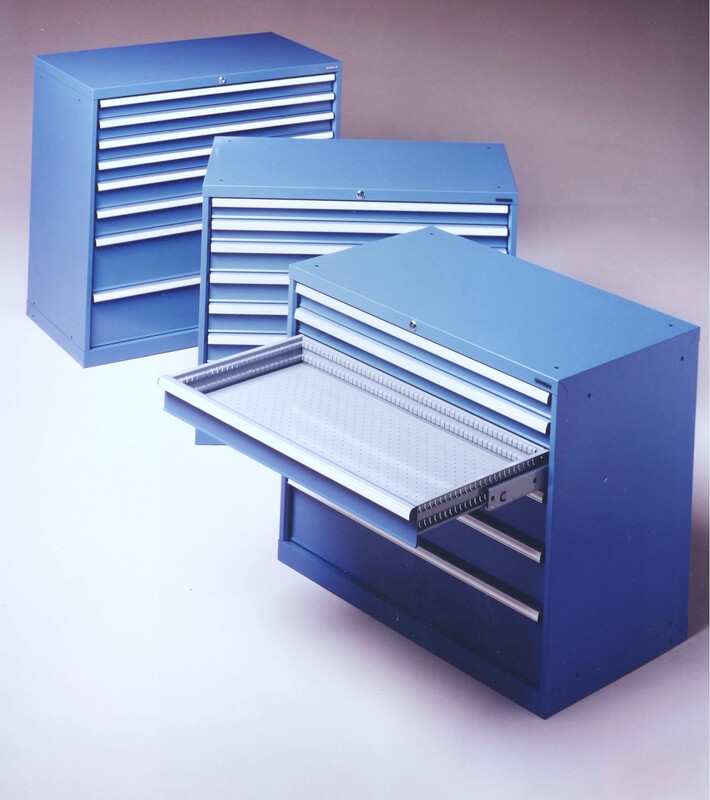 These units were designed to give you 440 pounds of storage per drawer. These units could be moved fully loaded.